A new blog post is way overdue, but I've been busy on a book publishing project. 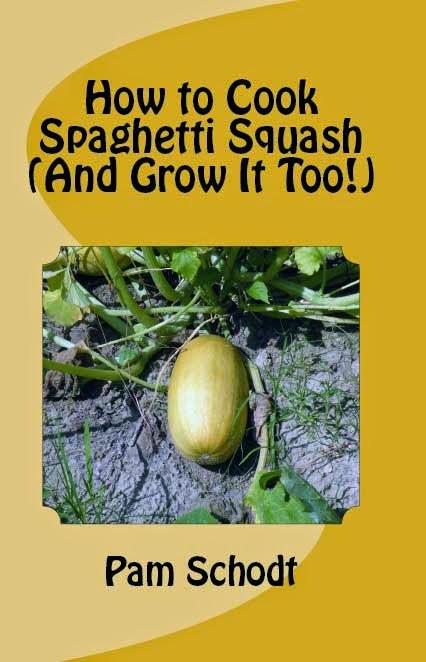 How to Cook Spaghetti Squash (And Grow It Too!) is now available on Amazon.com. I used the CreateSpace platform offered by Amazon for self-publishing.